Who doesn't love a good girls night in? 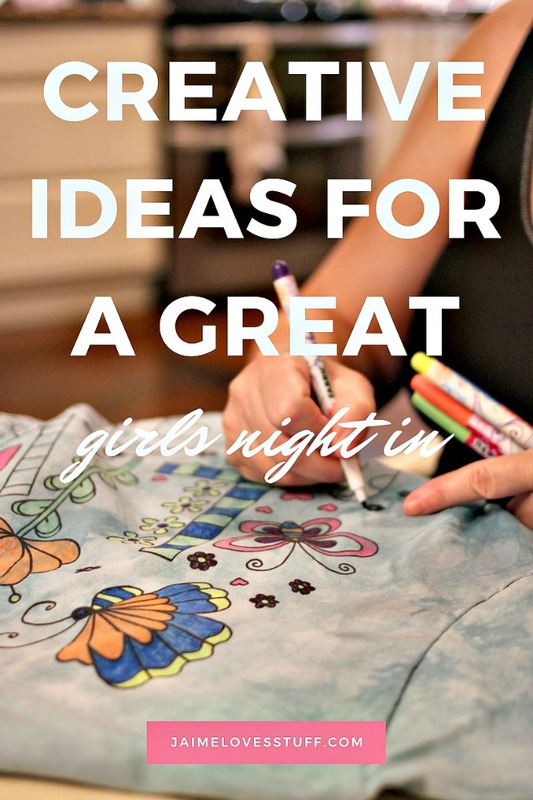 Planning for a great night in with the girls is a blast- especially with these creative ideas for a great girls night in! Work. Children. Significant others. Home. Life. Whether married or single, parents or not, work outside/inside or stay at home- life is stressful. Friendships are important and getting away from it all for a few hours with a group of amazing friends is an essential way to unwind and relax and feel great. For awhile, I used to get together once a month with my girlfriends for a fun girls night in. After a series of setbacks in my personal life, I shut away from everything. I didn't realize just how much I needed those Saturday nights with the girls until I stopped going. I don't enjoy night clubs any more but hanging out with the girls, laughing, listening to music, eating and drinking is perfection and a great respite from it all. The goal of having "Girls Night In" restarted has been a huge priority. 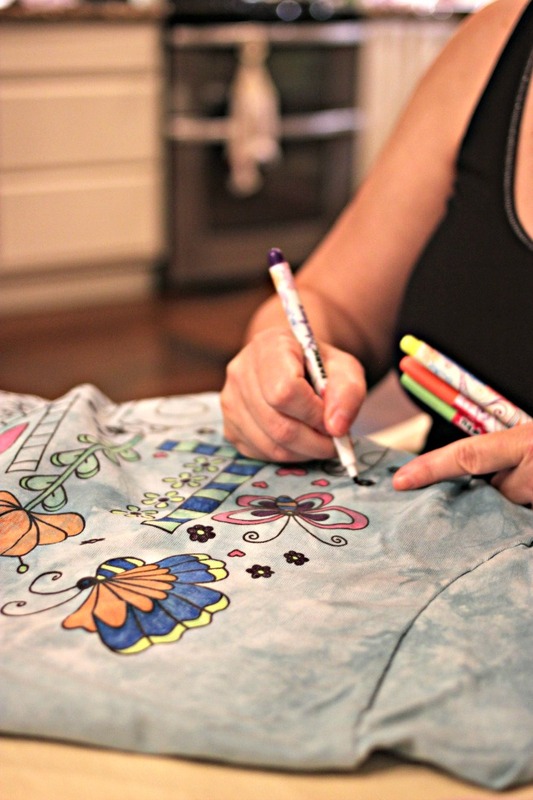 Now that it's back in all its glory- here are some ideas for a creative girls night in. Food IS life, after all. Amiright? There's nothing better than planning a theme night and each woman attending bring a side dish and the host makes the main dish. Arrange a group email or text and have a list of three themed ideas and allow a vote! 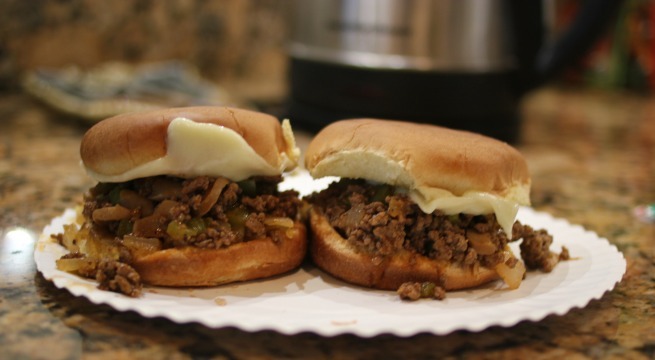 At my recent girls night in, I made a batch of Philly Cheesesteak Sloppy Joe Sliders (recipe here). Each guest can bring a side dish or a drink. It worked out fabulously! Eating good food, drinking fantastic drinks and playing music while chatting and catching up with friends while making new friends. (I always encourage the group to invite others to join us! The more the merrier, right?). Along with a food theme night, find music that fits the theme. Or maybe a specific decade or genre? Most of us went to high school in the 1990s and it's fun to play music from the "good ol' days". Picking a fun activity is a GREAT way to allow our brains to unwind and to relax. Board games? Heck yes! Pinterest Craft Night? Oh totally. 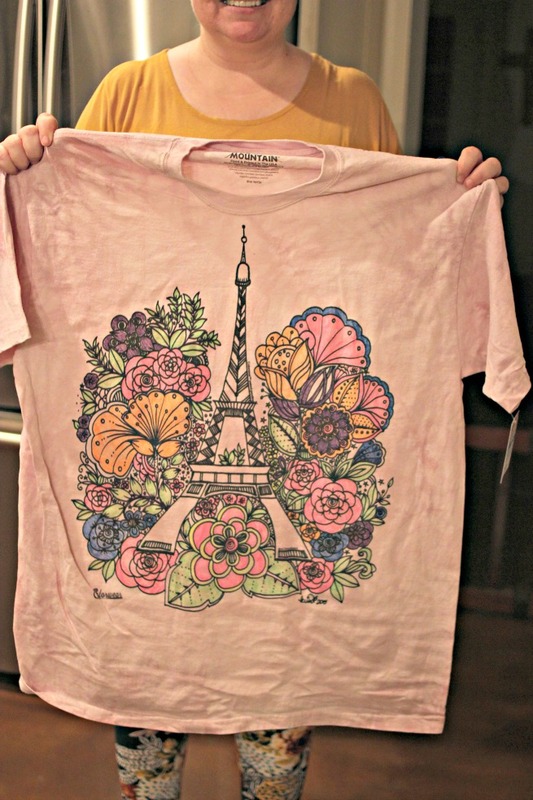 Coloring t-shirts? Wait! What? Yes, these DO exist and they were such a hit at my recent girls night in that I can't wait to host again. 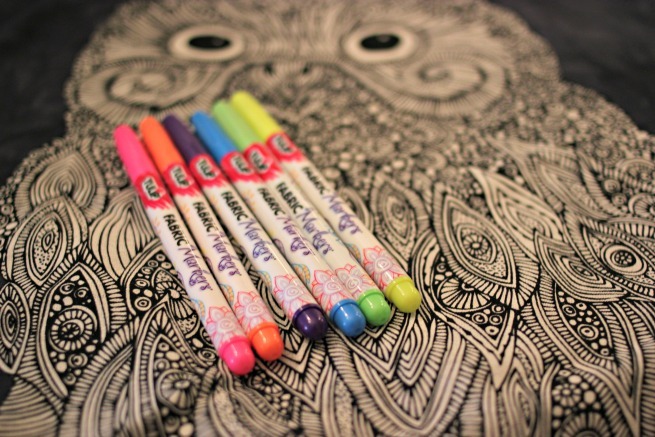 Adult coloring books are ALL the rage and for a GOOD reason. It's a great way to decompress and relax. What's better than a coloring page? 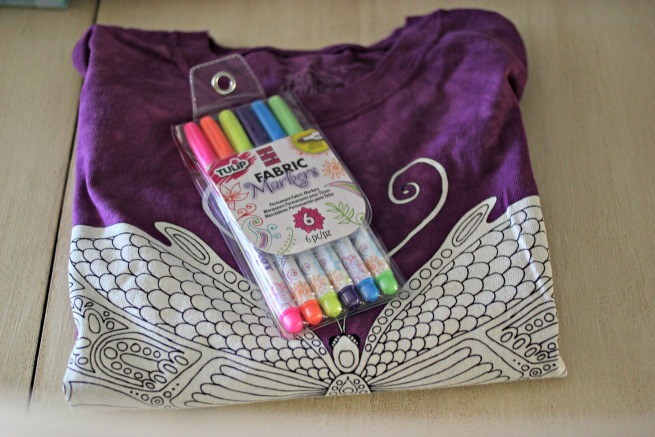 A coloring SHIRT made by Colorwear (which is a new product line from the epic shirt company, The Mountain). There are over 175 designs like mandalas, quotes, animals, etc. from popular coloring book artists (like Valentina Parker and Angela Van Dam). I won't lie- this was one of the most relaxing evenings I have had. I am usually so wound up and I really, really needed this. It felt zen like and it was so soothing and every one of my guests felt the same way. 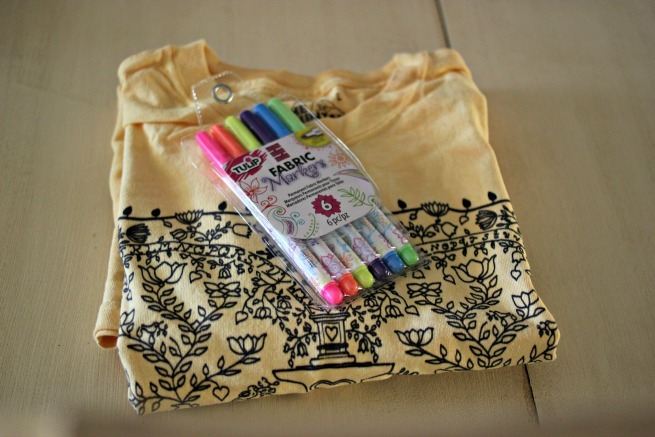 I love that each shirt has such an incredible design and comes with a package of Tulip fabric markers. The quality of each shirt is incredible- they won't have holes in a couple of washes and they're beautifully dyed. They're also environmentally friendly. Now THIS is how you have a GREAT girls night in. Kinda felt like a kid making something in art class and proudly bringing it home. If you sign up for the Colorwear newletter, you can save 25% off! Sign up here! 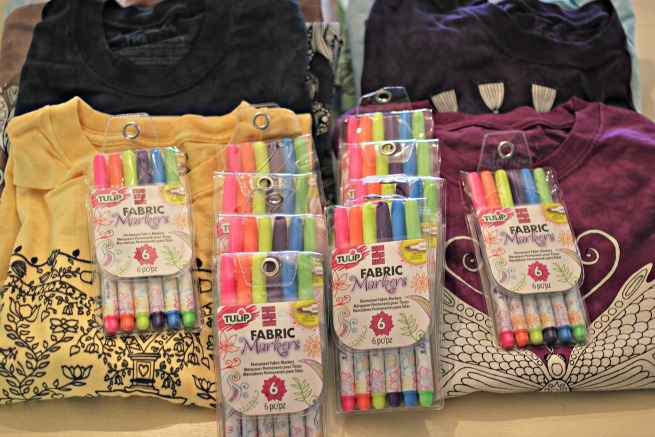 Want a chance to win one of 20 Colorwear Prize Packs? What are some ideas you have for a great girls night in? Do you enjoy coloring, too? Share with me YOUR ideas!